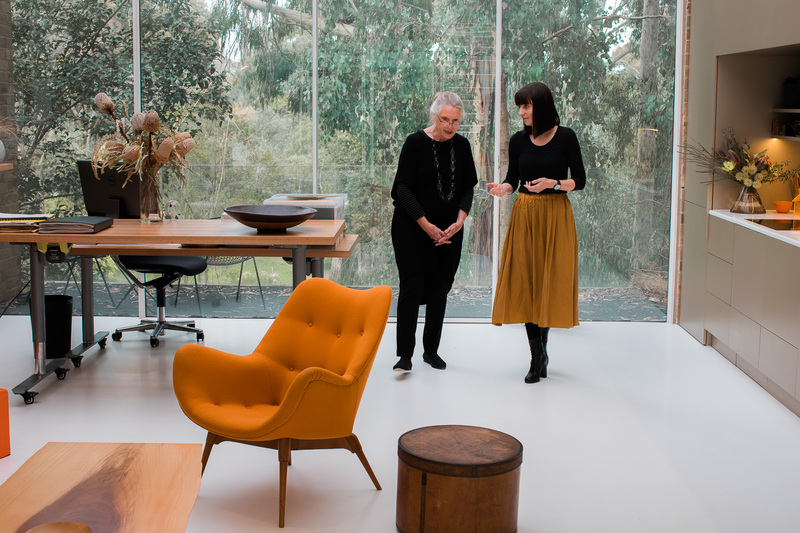 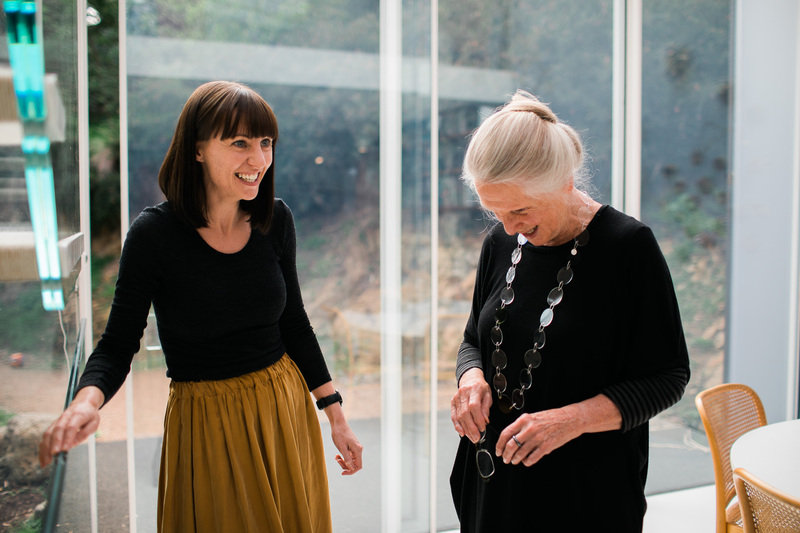 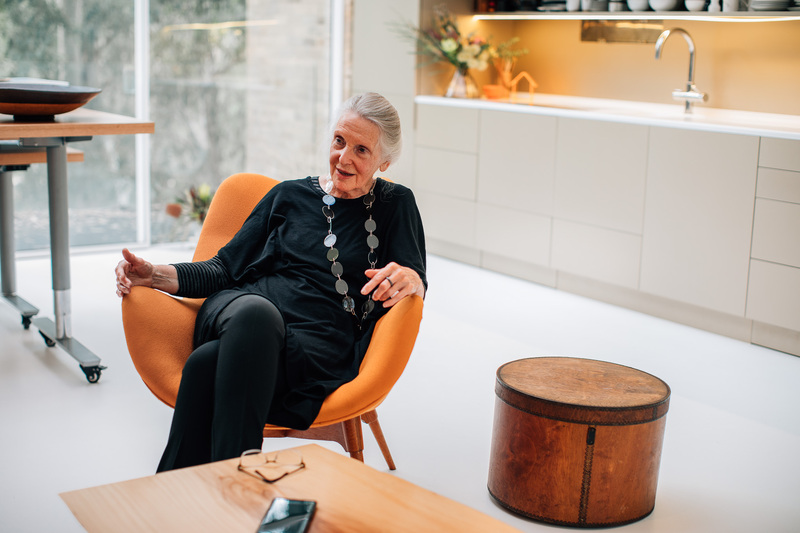 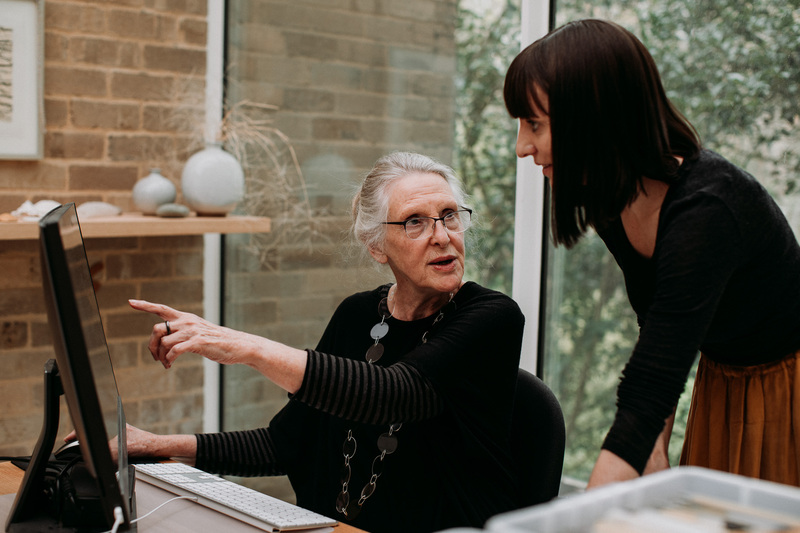 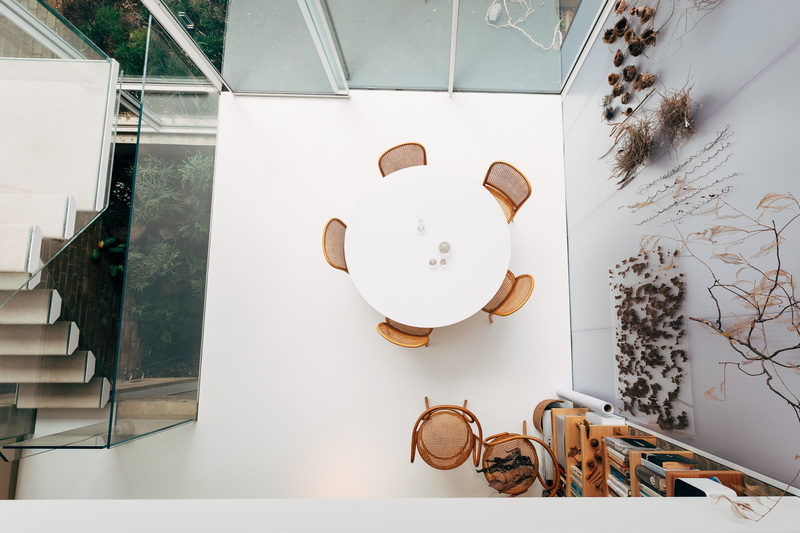 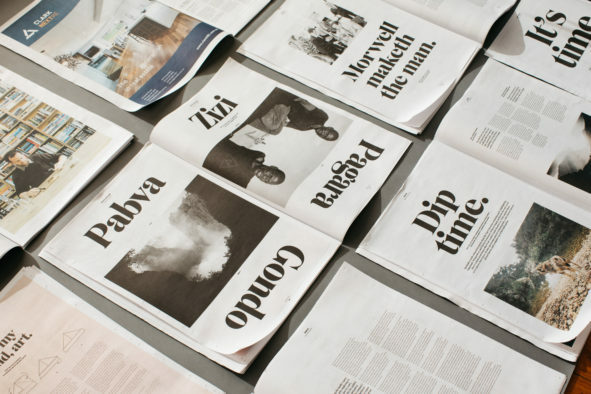 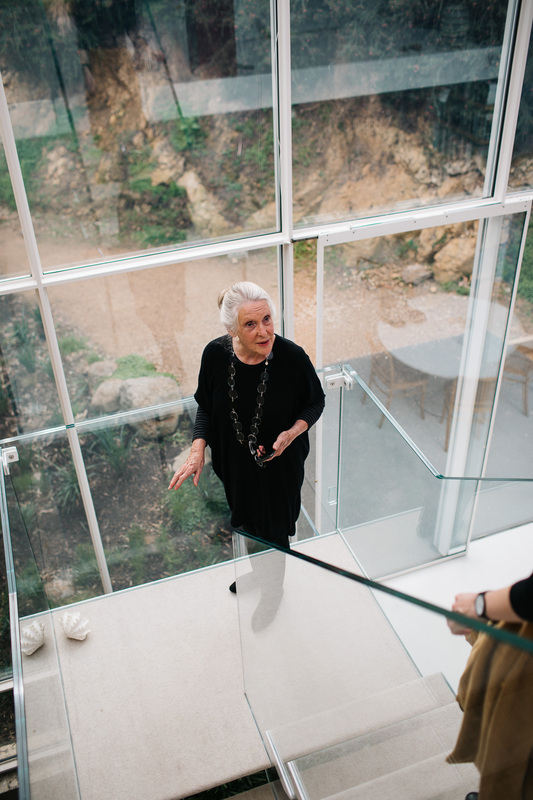 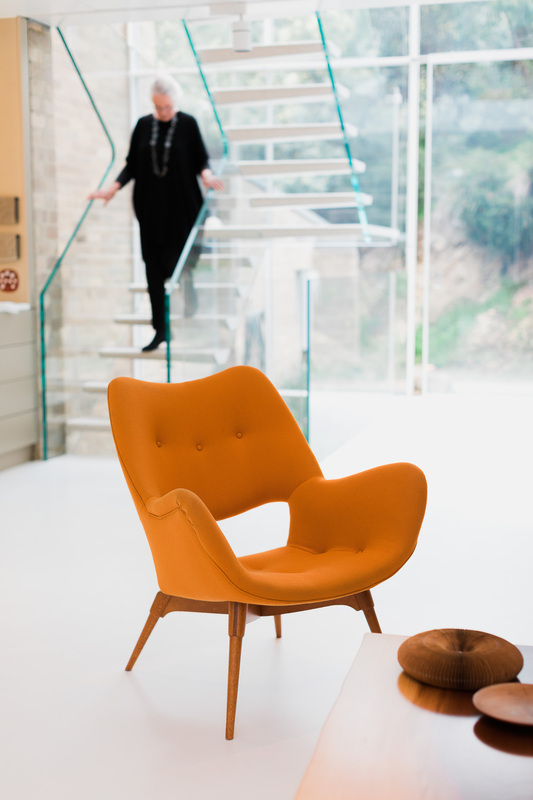 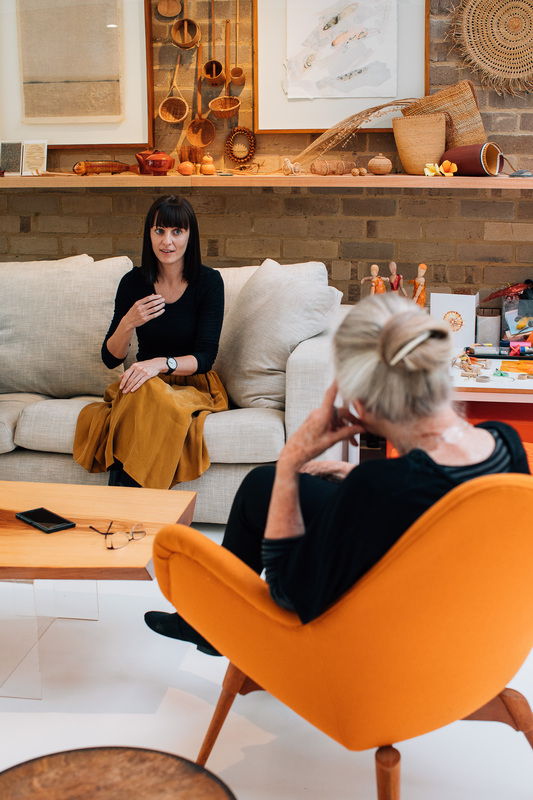 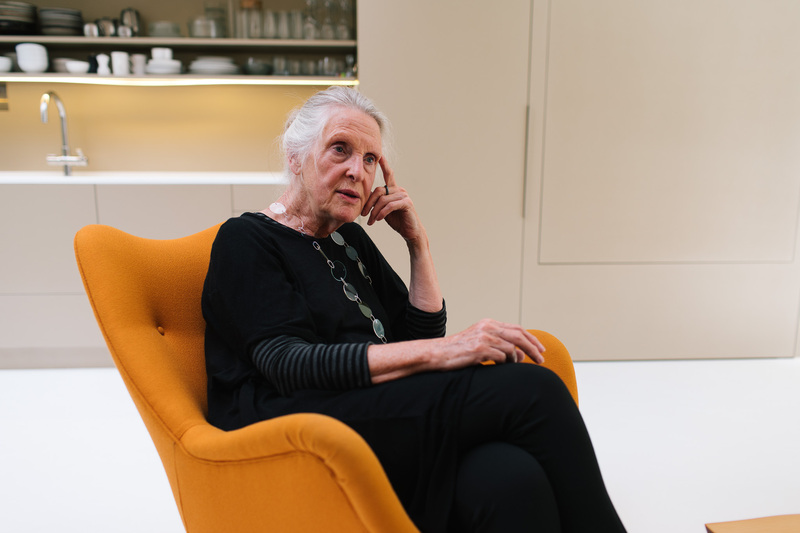 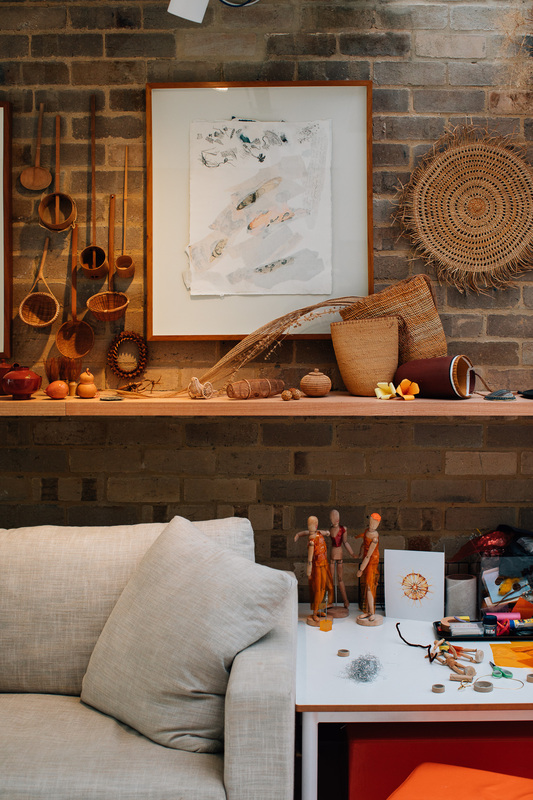 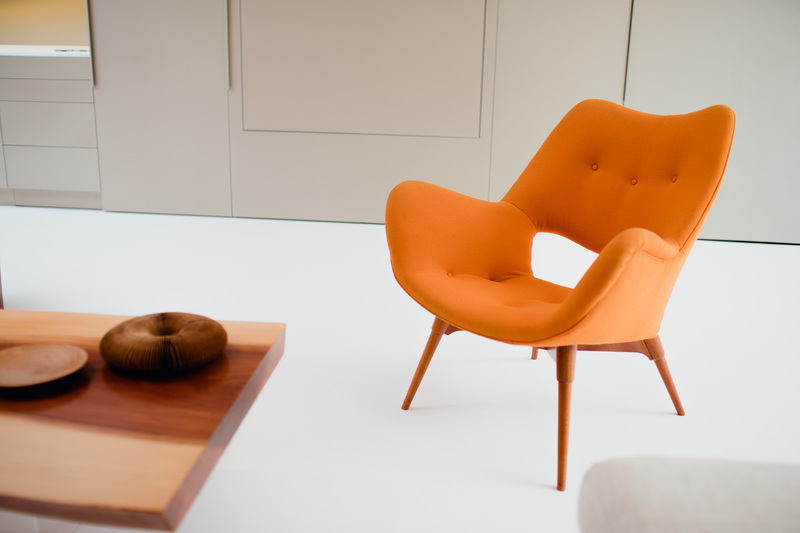 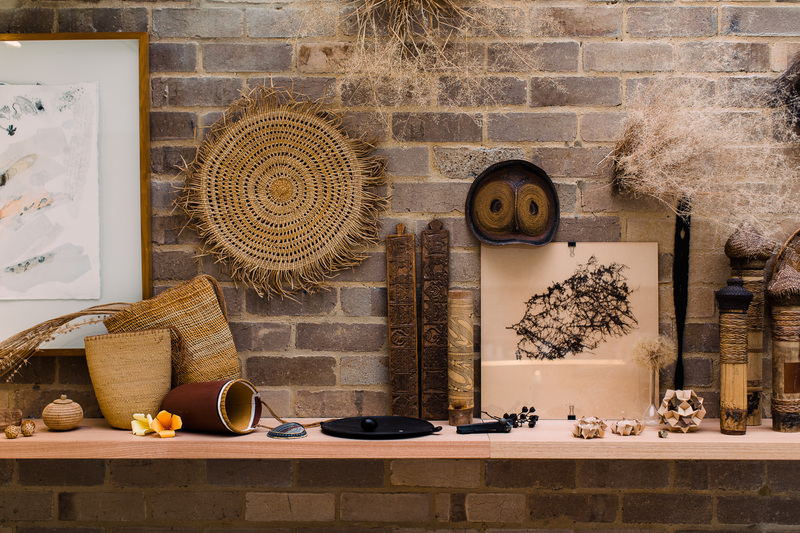 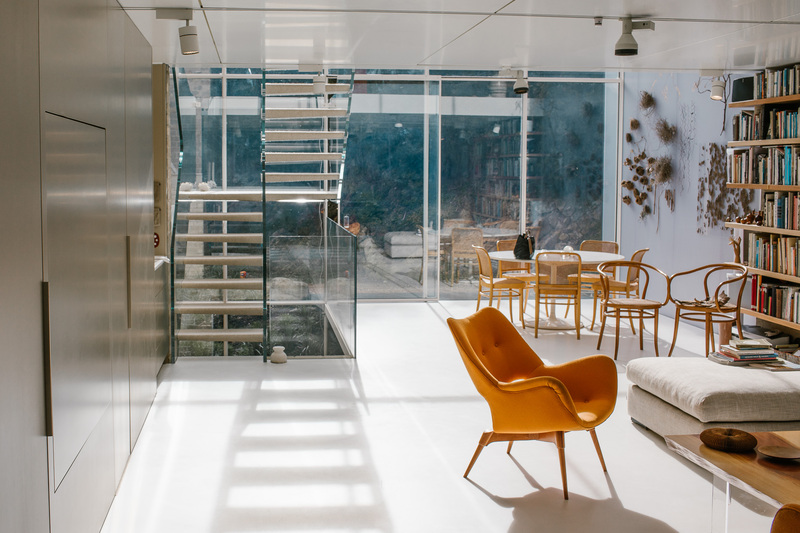 In 2018 we had the honour of interviewing legendary Australian furniture designer Mary Featherstone for Gippslandia with her mentee, Lisa Horton. 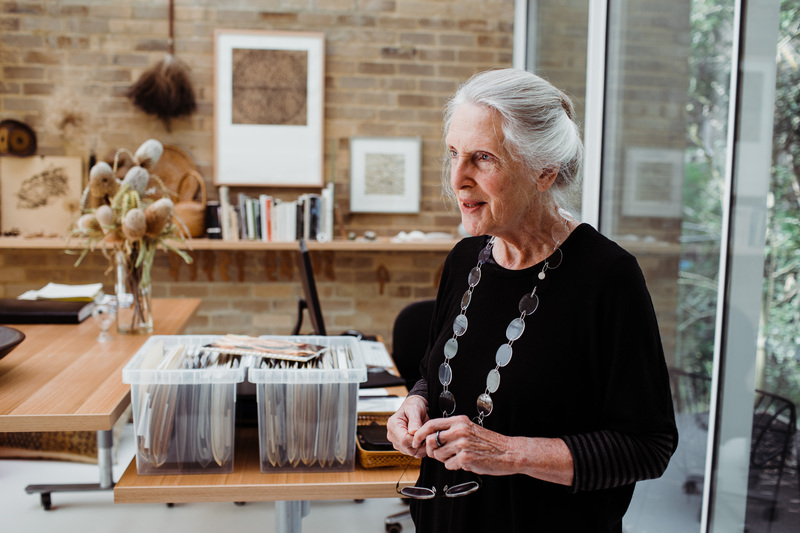 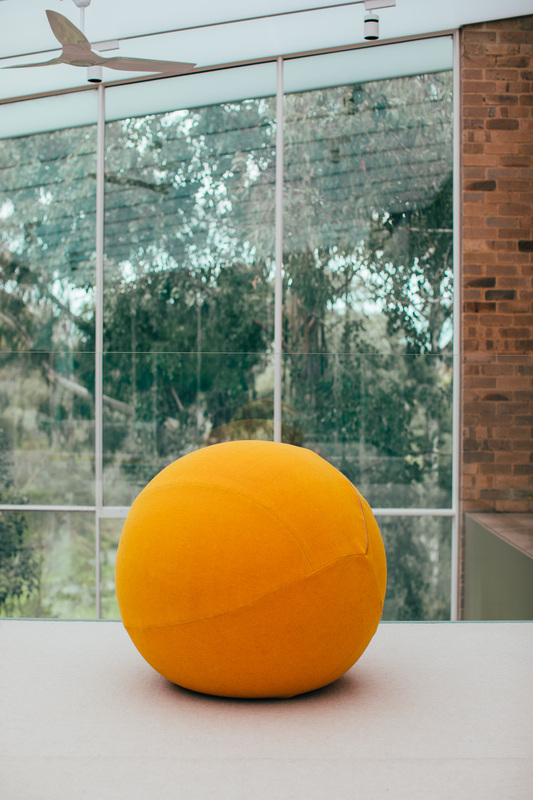 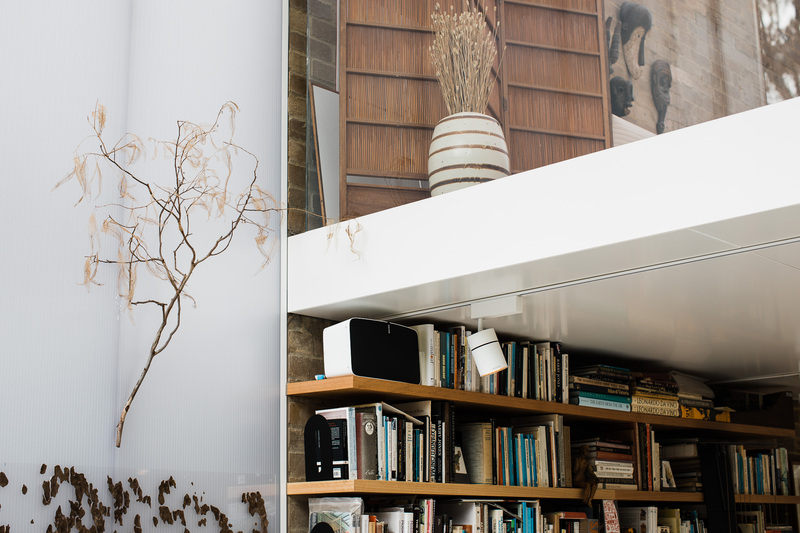 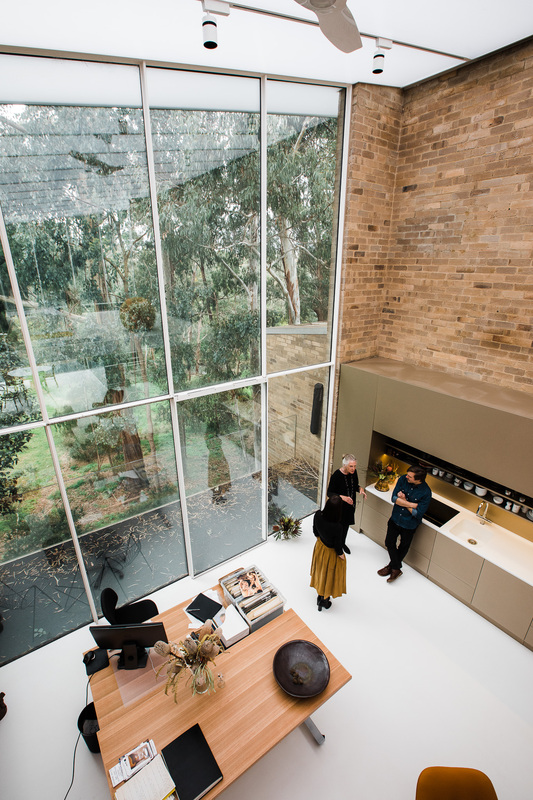 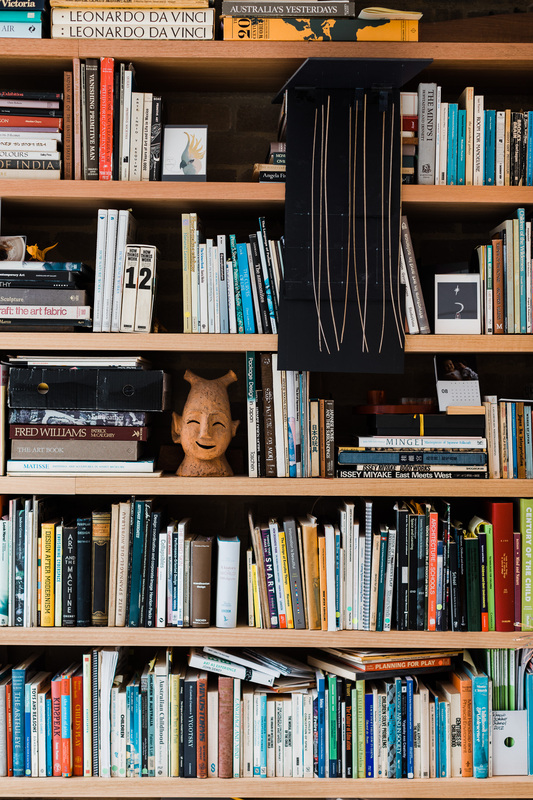 Mary and her late husband Grant formed an inimitable partnership that would forever shape the Australian design consciousness across a vast array of disciplines, none less profound than her work in education. 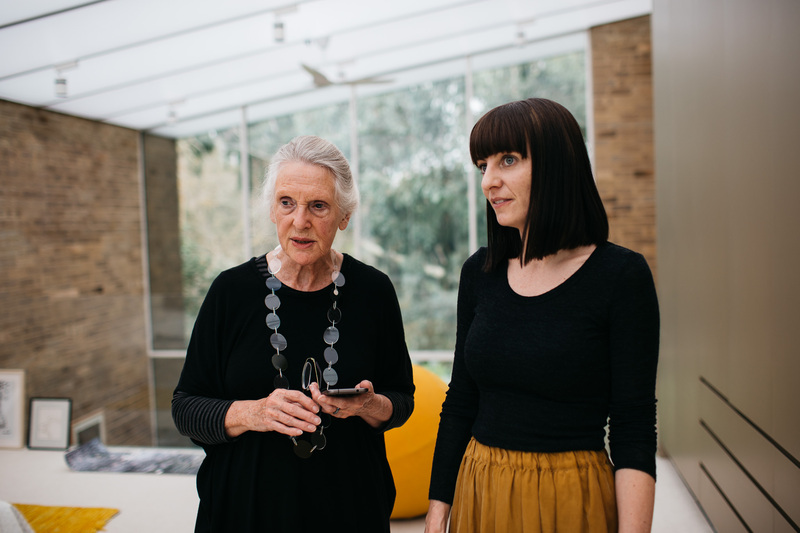 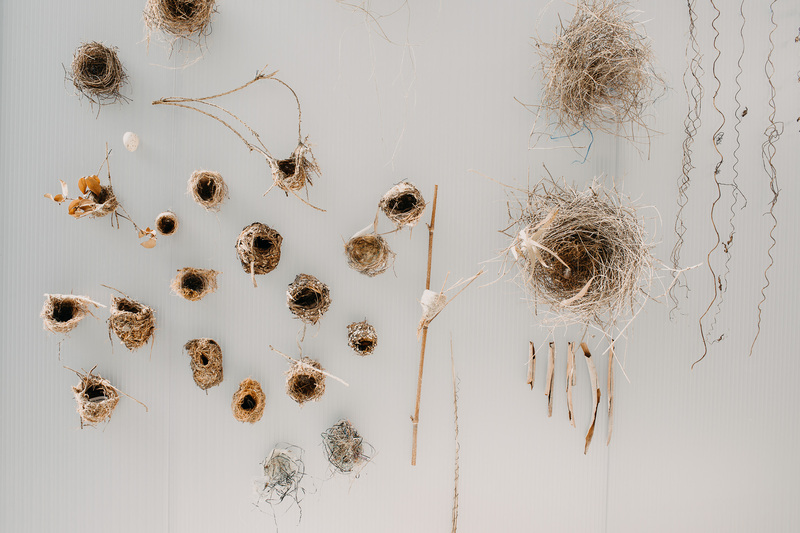 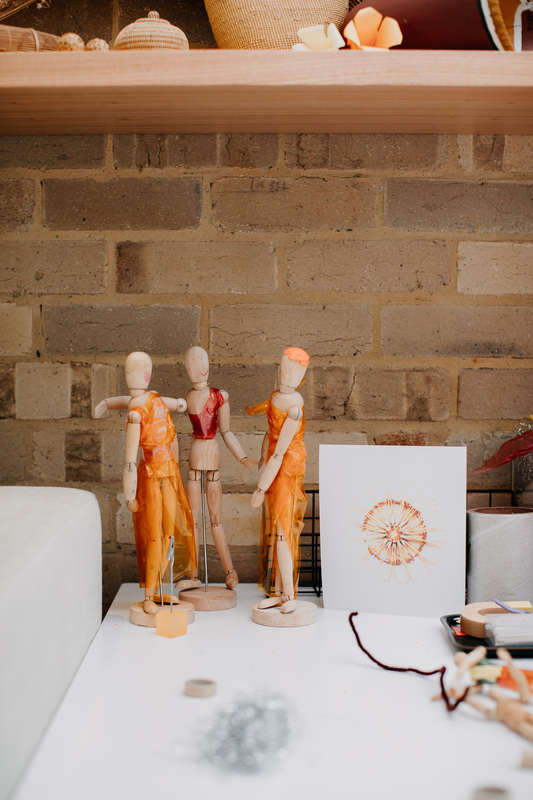 Our encapsulating time with Mary was facilitated by her mentee, Lisa Horton, who was involved in the international award-winning vertical school in South Melbourne. 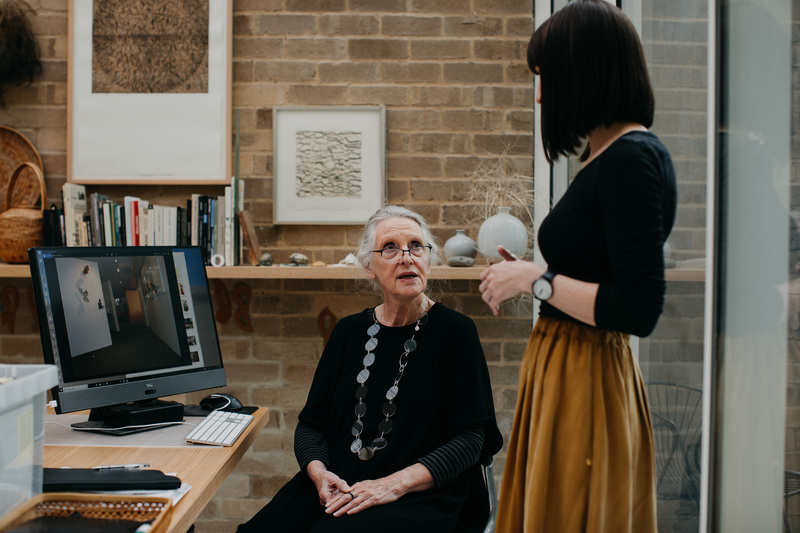 TVFH and Gippslandia resident photographer Andrew Northover captured this photo essay for our education feature edition of Gippslandia.